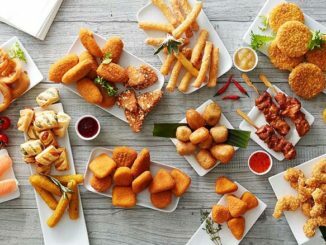 This year’s international trade show targeting the meat industry, IFFA, promises to be larger than ever. 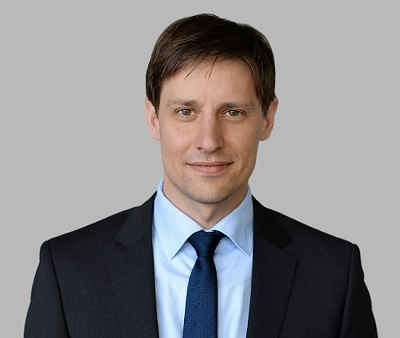 As a preview for this edition, Frozen Food Europe had a discussion with the show’s Head of Brand Management, Johannes Schmid-Wiedersheim, about what’s in store for the Frankfurt am Main event. How many exhibitors will attend the event this year? We expect over 1,000 exhibitors from around 50 countries – including all market leaders. These businesses will be showcasing innovations and solutions for the whole meat-processing chain. From slaughtering and disjointing, to processing and finishing, to packaging and selling. Around 60 exhibitors will be showing new developments in refrigeration technology. They will be found in Halls 8.0, 9.0, 9.1 and 12.0. In the processing segment, too, there will be a large number of well-known manufacturers which have plant and machinery for processing frozen food in their portfolio. 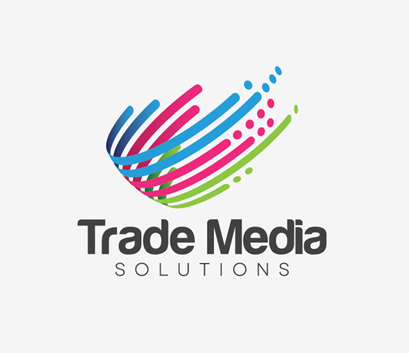 Which countries have been most active at the trade show so far? The strongest contingents come from Germany, Italy, Spain, the Netherlands, Denmark, China, the USA, France, Poland and Belgium. This year many exhibitors have used our new halls allocation to enlarge their stand areas. The German exhibitors – who form the biggest exhibitor group overall – are enlarging their stand areas by about 5%. 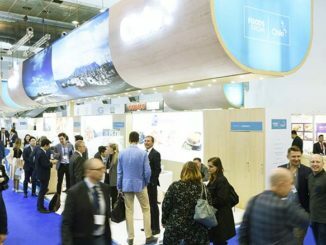 Among the biggest exhibitor nations, we are also glad to see double-digit growth in stand areas: thus, for example, bookings by firms from Italy are up 18%, from Spain up 21%, from Denmark up 24%, and from Poland up 38%. Firms from the USA have even booked 43% more exhibition space than at the previous event in 2016. What will be new at the IFFA this year? The IFFA 2019 will not only be larger and more modern, but will also feature a new setting. For the first time the fair will occupy the whole western section of our Frankfurt Fair & Exhibition Center. The incorporation of the new Exhibition Hall 12 is enabling the IFFA to grow and thereby accommodate network visitors and exhibitors even better. And the new arrangement at the Fair & Exhibition Centre has the further advantage of creating a compact circular route, linking all halls together in a ring. Last but not least, we have been able to provide space for product groups which are growing and have currently allocated around 120,000 square meters – that is 8% more than 2016. What are some of the highlights that professionals should look forward to? Along with the broad range of products from our exhibitors, I can recommend our many-sided complementary program, which will provide attractive and interesting features on all days of the fair. The IFFA Forum in Hall 11 will feature experts presenting concentrated advice and information, alternating with practical talks by exhibitors. 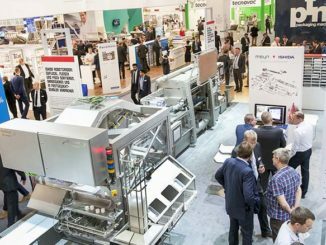 The program will reflect the top themes at the IFFA: trends in ingredients, trade expertise and sales, product optimization and digital solutions, food safety, trends in packaging and efficiency of resources. A particular item in the complementary program which is one of the highlights of every IFFA is that of the international quality competitions organized by the German Butchers’ Association. Here it will be possible to experience, in a very inspirational way, the wide variety of expertise in the butcher’s trade at international level. 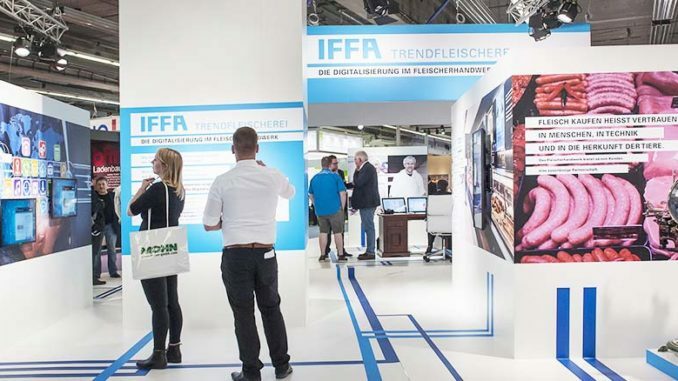 An entirely new development in 2019, and my personal recommendation, is the “IFFA Discovery Tours”, in which we combine guided tours of selected innovations. The content of the tours will reflect the top themes which I have mentioned and will showcase for each of them a selection of particularly innovative products and exciting new developments. Please share your thoughts on the role equipment design plays in order to comply with food safety requirements. The manufacture of safe and completely hygienic products has top priority in the meat industry. The meat-processing industry is still very largely a manual industry. The human being continues to be the biggest hygiene risk when it comes to germ transmission within the overall value-added chain. Particularly in areas involving direct contact between worker and product. A major step towards food safety will therefore be the widest possible replacement of manual work by automated processes. When it is a question of hygiene a consistent hygienic design of equipment, apparatus, plant and machinery is crucial. Statutory regulations form the basis for this, such as the EU Machinery Directive and Hygiene of Foodstuffs Regulation, and the regulations contained in the Guidelines of the EHEDG (European Hygienic Engineering & Design Group). These regulations are aimed, for example, at design practices. Dead spaces, re-entrant angles, cavities and clefts must be avoided, since it is here that product residues collect and thus form ideal breeding grounds for microbial infestation. But hygienic design also means designing plant and machinery for proper cleaning, so that they may be cleaned more easily, more thoroughly, more rapidly, and with less expenditure of resources. This also involves ensuring that the cleaning and disinfecting materials can drain off without any obstruction. What role does sustainability play right now in the food industry? Sustainability in handling resources and the use of energy-efficient processes along the whole value-added chain are central challenges of our time. This also applies in particular to the meat processing industry. Intelligent control and automation technology, economical drive mechanisms, compressors, ventilators or pumps are some of the classic solutions for raising the efficiency of energy and resources. One example is the unbroken and efficient refrigeration chain along the whole value-added line, which has top priority in the meat industry. 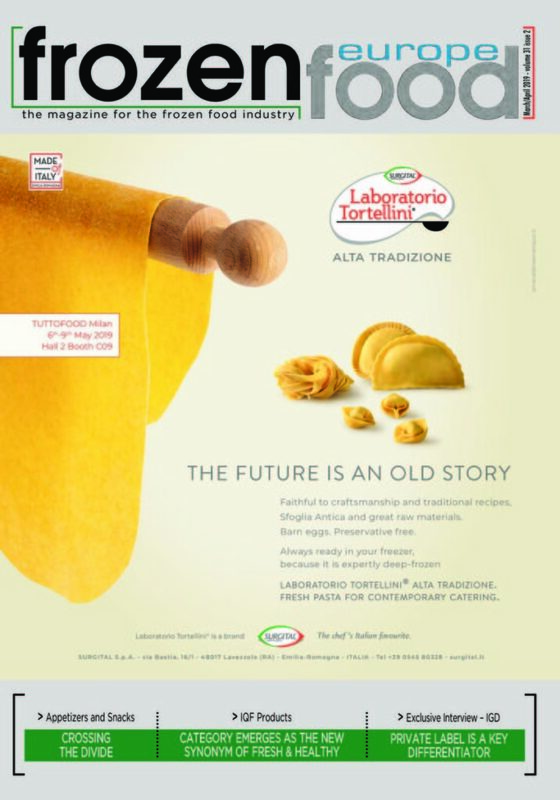 Refrigeration, freezing and deep freezing are the most important processes for protecting easily spoilable products such as meat and sausage products against deterioration. At the same time, refrigeration is one of the most energy-intensive processes. According to official estimates, refrigeration plants in the meat industry represent the biggest consumers of electricity, accounting for some 30% of overall electricity demand. Often, however, refrigeration plants are not adjusted optimally to real demand, which leads to lower efficiency factors and thus to excess energy costs. Overhauling existing refrigeration plants by means of a retrofit (changing old for new) and adapting them to current demand is a low-cost and ecologically sound method of raising efficiency.